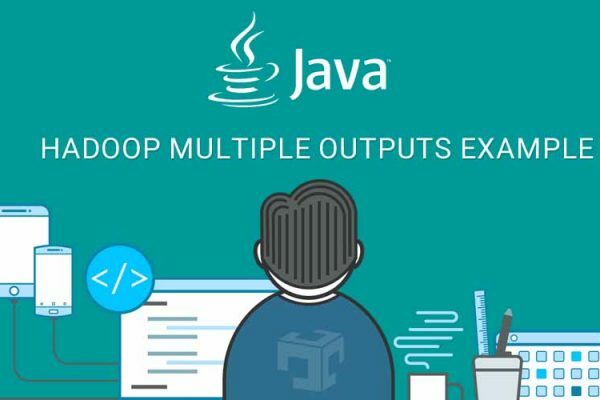 In this article, we will discuss I/O operation with HDFS from a java program. 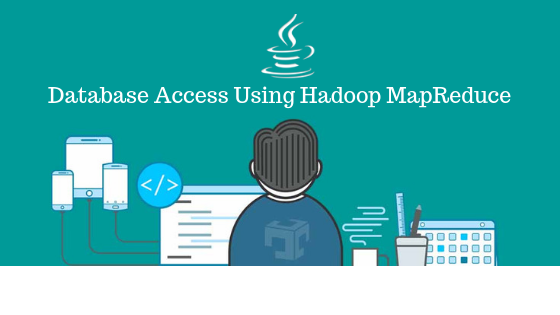 Hadoop provides mainly two classes FSDataInputStream for reading a file from HDFS and FSDataOutputStream for writing a file to HDFS. First step in communication with HDFS is to initialize Configuration class and set fs.defaultFS property. Refer below code snippet. Hadoop FileSystem class provide all the admin related functionality like create file or directory, delete file etc. mkDirs method is used to create a directory under HDFS. Go to HDFS web view and everything is running fine you will see a directory javareadwriteexample under /user/javadeveloperzone path. FSDataOutputStream class used to write data to HDFS file. It also provides various methods like writeUTF, writeInt, WriteChar etc..Here we have wrapped FSDataOutputStream to BufferedWrite class. FileSystem class append method is used to append data to an existing file. FSDataInputStream class provide facility to read a file from HDFS. In this article, we have discussed how to create a directory in HDFS. Read file from HDFS and Write file to HDFS, append to an existing file with an example. FSDataInputStream and FSDataOutputStream will provide all the methods to achieve our goals. 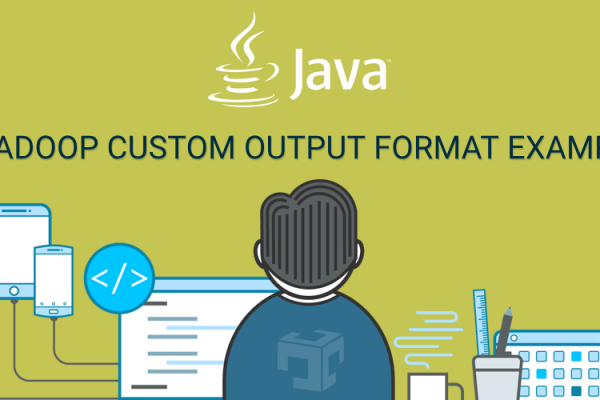 You can also check our Git repository for Java Read & Write files in HDFS Example and other useful examples.